What Is Anti-Aliasing In PUBG Mobile? Technology Did You Know ? What Is Anti-Aliasing In PUBG Mobile? 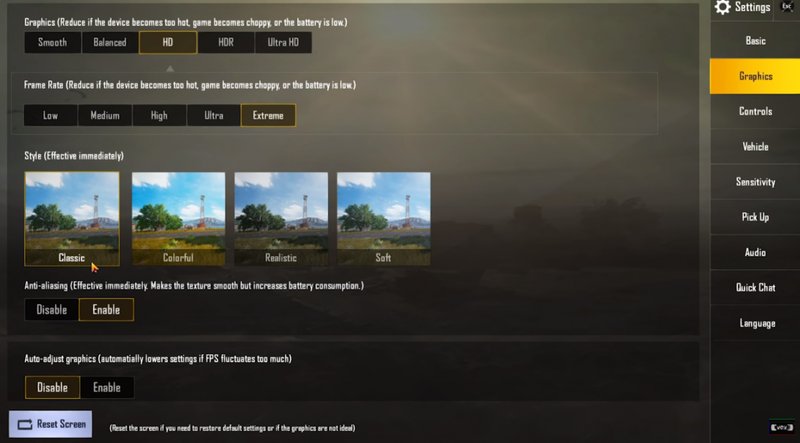 If you have been playing PUBG Mobile for a while, then you might know about the ‘Anti-Aliasing’ feature present in Graphics settings. So, what’s Anti-Aliasing and what it does? 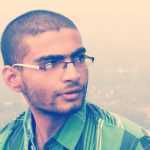 In this article, we have discussed everything about Anti-Aliasing on PUBG Mobile. Well, if we look around, we will discover that every kid is busy playing PUBG Mobile. Almost all age groups right now play PUBG Mobile, not just kids. For those who don’t know, PUBG Mobile is right now the most popular Battle Royale game available for Android and iOS devices. The game is also available for PC and consoles, but the game gained in lots of popular after the launch of the mobile version. In this game, you will be dropped with 99 other players on an island. The ultimate goal of the player here is to survive until the very end. The gameplay is simple, but it can be both challenging and addictive. The gameplay entirely depends upon the type of players you are playing with. Until now, we have shared lots of article on PUBG Mobile like best loot location, best tips & tricks, etc. and today we are going to share another article on PUBG Mobile. Today we are going to cover the ‘Anti-Aliasing’ feature of PUBG Mobile. Lots of PUBG Players have messaged us on our Facebook page asking about the anti-aliasing feature and what it does?. So, let’s know what is ‘Anti-Aliasing’ and what it does to the gameplay. 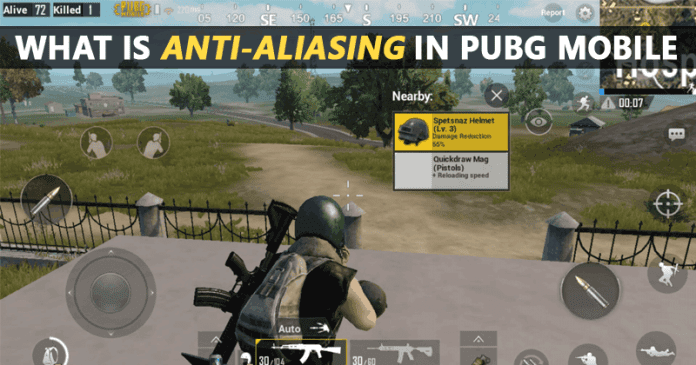 What is ‘Anti-Aliasing’ In PUBG Mobile? In simple words, Anti-Aliasing is a graphic feature that is present in PUBG Mobile. The feature is there to make the edges of the texture smooth which in turn provide a better view. The feature makes sure that the edges of objects in the game is smooth and don’t look jagged. However, Anti-aliasing feature increases the performance cost for the graphics processor to a significant level and uses more video memory. So, if you have a less capable smartphone and turned on the Anti-aliasing, then you can notice few lags and frame drops while playing PUBG Mobile. Another thing is that the Anti-Aliasing option is only available for smartphones having above average processor like Snapdragon 660, Kirin 710, Exynos 8000 and 9000 series, etc. 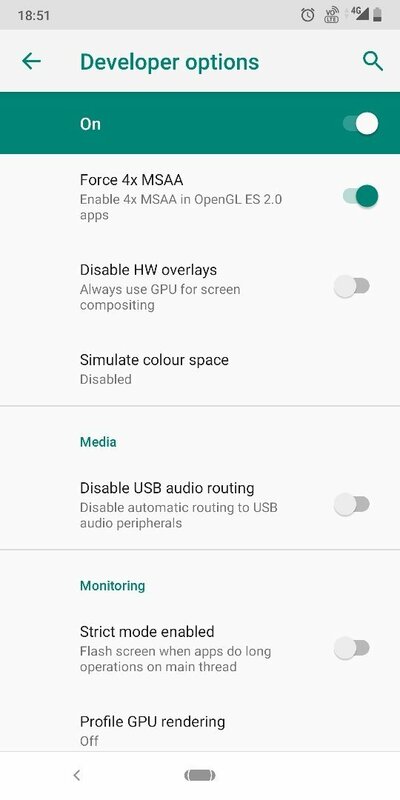 If you are not able to see the Anti Aliasing option from PUBG Mobile settings, then you can turn on the Force 4x MSAA from the developer option to get the same effect. Should i Enable or Disable Anti-Aliasing? Well, it entirely up to your personal preference. 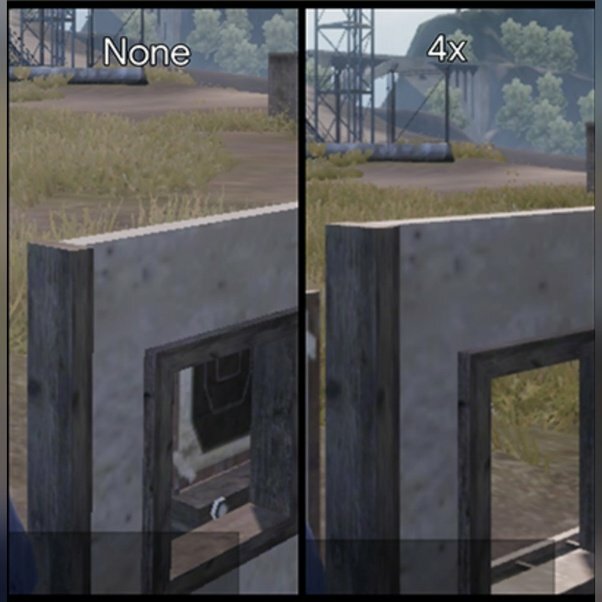 If you have a capable smartphone, then you can turn on the Anti-Aliasing feature to make the PUBG graphics smoother. Usually, the function doesn’t make much difference on a small screen device. However, if you are playing PUBG Mobile on PC through an emulator, then you will notice lots of difference. Just turn off the Anti-Aliasing option and then look at the edges of the houses, then turn it on and notice again. You will clearly see the difference of graphics on a large screen device. However, on small screen devices like smartphones, Anti-Aliasing option will increase the battery consumption and frame drops. Mobile gamers usually disable the ‘Anti-Aliasing’ feature because it saves battery and gives better frame rates. So, the choice depends upon your personal preference. So, this is all about Anti-Aliasing on PUBG Mobile. If you have any further doubt, then discuss with us in the comment box below.